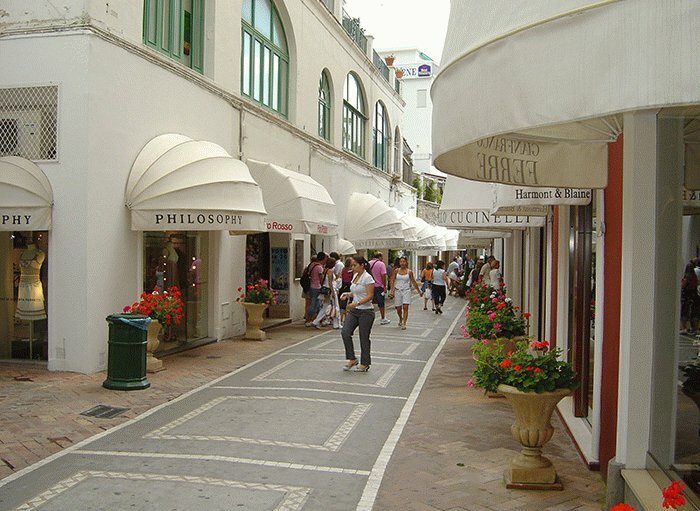 You simply must visit Capri. Its is one of those truly magical places that you can’t really believe exists on our planet, every view is worth painting and there is no better place to enjoy a beer or glass of wine alfresco. 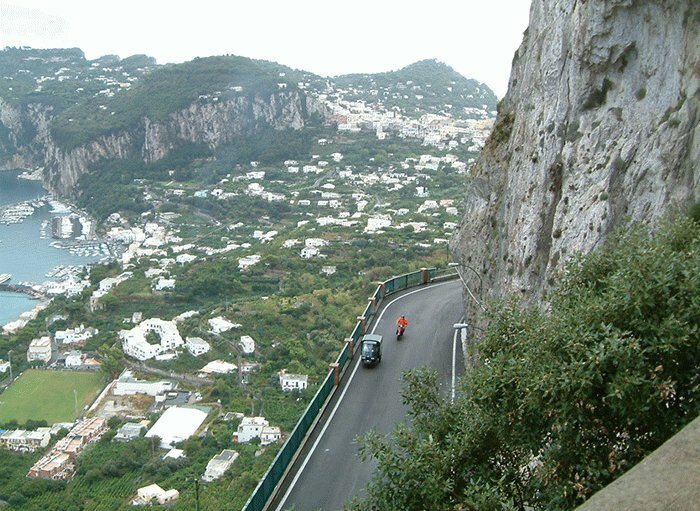 Unfortunately there is no effortless way of getting to Capri unless you are prepared to spend a fortune and book your hotel’s private yacht transfer. For 750 euros each, your hotel will whisk you from the entrance of Naples Airport, down to the port and across to the beautiful Capri in style. From Rome the cost is 2,000 euros, and a faster option is helicopter from Rome Airport to Anacapri heliport for 2,500 each. If you are on a budget and don’t mind slightly scary taxis without seat belts, being charged random prices unrelated to the meter and having to source your own ferry ticket at the port, you can simply hail at taxi at the airport and scoot down to the port for around 25 euros. Our recommended less stressful and intermediate option also offered by most hotels is private transfer from the airport to the port where you will be handed hydrofoil tickets and ushered onto the boat (cost around 110 euro pp). On arrival you should see a representative from your hotel who will take your bags and guide you to the air conditioned hotel minibus where you can escape the madness that is Marina Grande (the 20 euro transfer cost will be added to your room bill later). 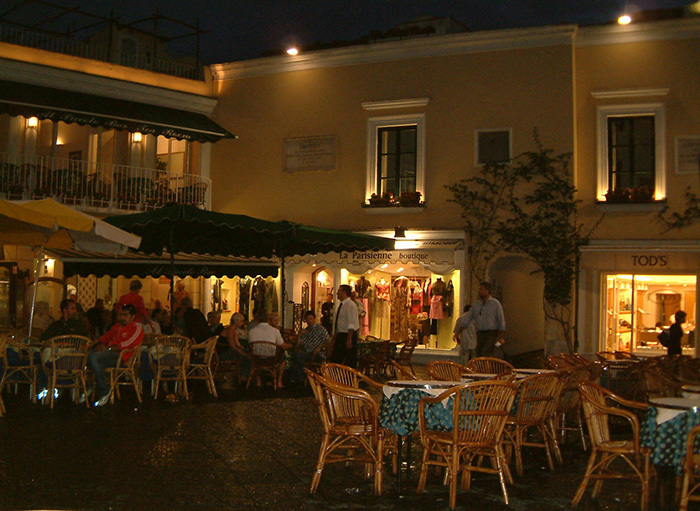 You must not miss drinking in Capri square. Once the day trippers leave, this becomes the place to see and be seen. 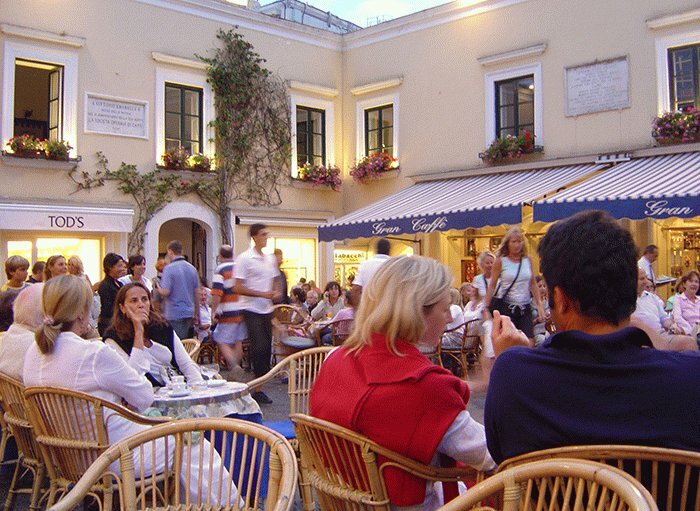 Just relax with a drink and watch the fashion show that is Capri meander by. Women showcase the latest and shortest designer garms and the men show off the latest in leather trousers and tight jeans. Of course it would be rude not to join the show and enjoy an evening stroll around the square and up the tiny cobbled streets – a disaster for high heels – and in and out of the designer stores that stay open til late. All Dining options are expensive. We attempted to budget on one trip in the past and ended up in pizzerias still spending over 100 euros on food. Most of the local restaurants tend to be pretty poor in quality. The ones that come recommended can offer confusing dishes of fish by weight so you have no idea what the dish will cost. In Capri they are generous with helpings and the price always reflects that. 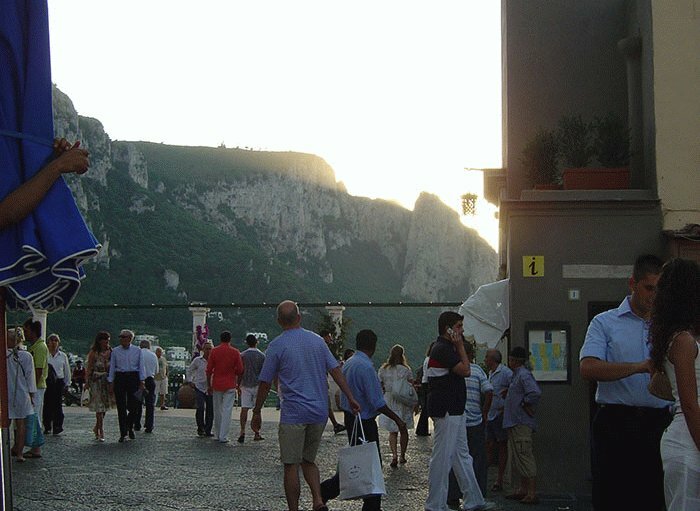 We recommend the two starred L’Olivio at the Capri Palace, possibly one of the most romantic restaurants in the world. The menu changes regularly and the food never disappoints. Avoid the disgusting olive ice cream though – it’s as wrong as it sounds. Capri Palace is one of your best overnight options. 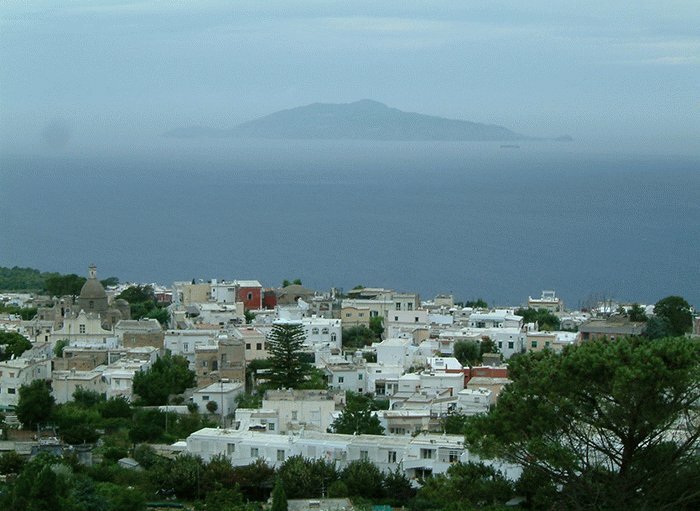 A member of Leading Hotels, it offers a huge range of lovely if noisy rooms, but he hotel is located in Anacapri which for us is a disadvantage as it means means you are out of the centre and need to take a bus or a taxi down a precarious mountain edge road to Capri town. Grand Hotel Quisisana, also part of Leading Hotels is the grand dame of Capri’s hotels and is slap bang in the centre of Capri town. JK Palace, a member of Small Luxury Hotels, comes recommended and is located close to the Marina Grande and walking distance to everything. 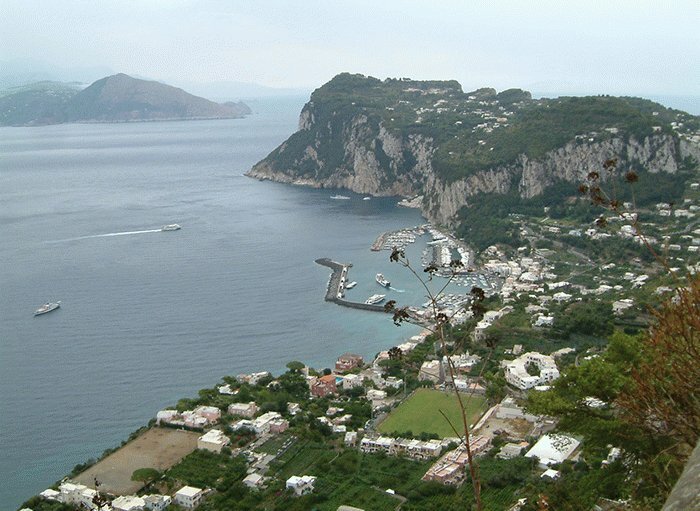 Punte Tragara also a member of Small Luxury Hotels located a short walk from Capri town. Finally the hotel Capri Tiberio Palace located a short walk from Capri town up a slight hill offers great views and is worth considering. Other than designer shopping, drinking and eating, there are a number of lovely walks in and around the Capri countryside. 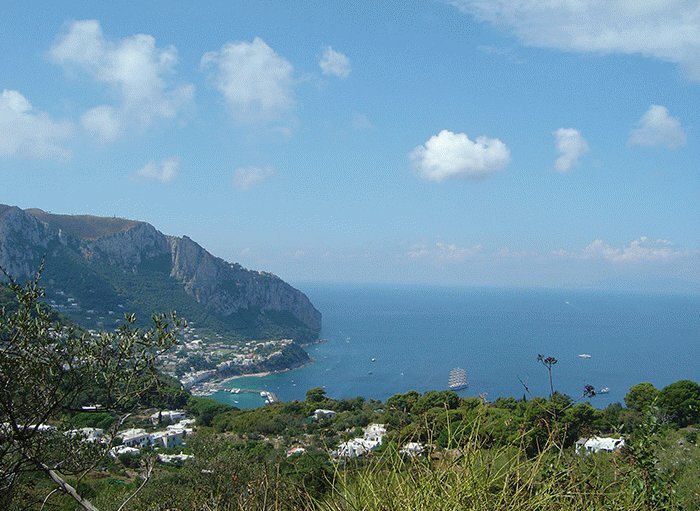 From Anacapri there is a super chair lift that takes you up to the top of the main capri rock (its quite abit cooler up there) and you can wander back down to anacapri taking in amazing views on a rough path. 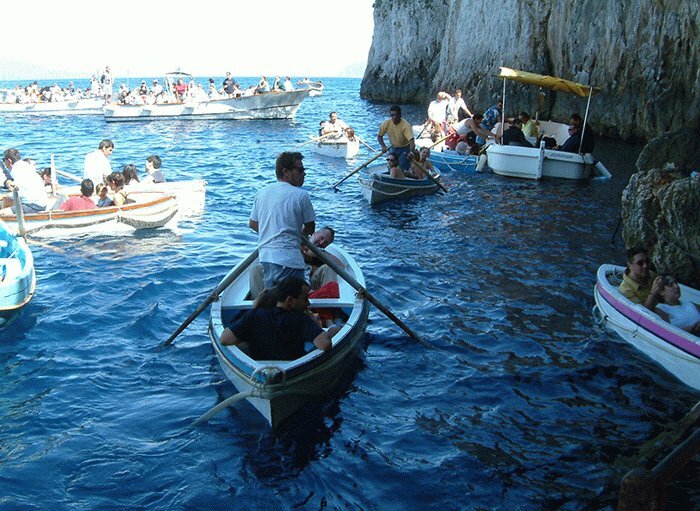 You can also take a pine fringed walk down the road from Anacapri to the Blue Grotto, a cave in that hundreds of tourists take tiny boats in to take a look. 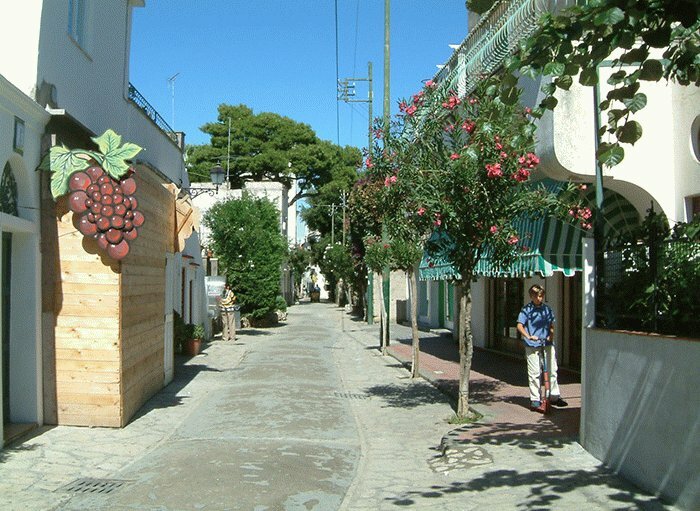 This can be hot in summer but there is a bus that can return you to Anacapri or Capri town. From Capri town you can just keep walking up the little lanes until you reach mountain paths with stunning views. When should I go to Capri? 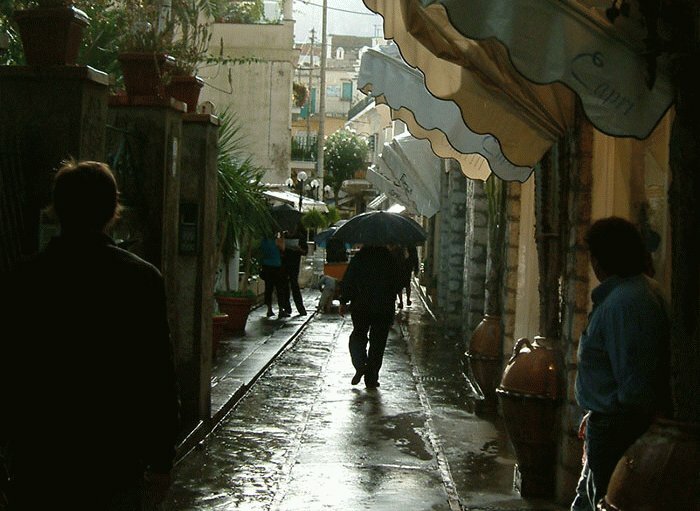 Perhaps we have been unlucky but when we have been to Capri in early September and the weather has been pretty awful, cool and very rainy. 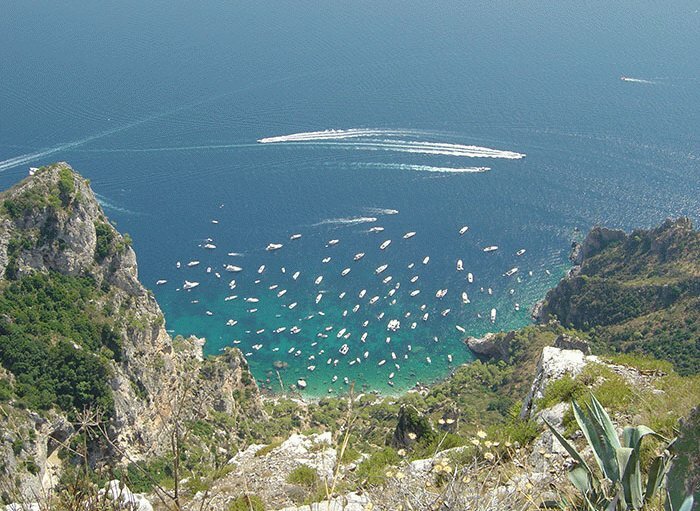 You certainly have no guarantees on the weather out of Season so June, July and August are the best months to see Capri. In August many designers hold fashion shows through Capri Square which is great to watch but it can be crazy hot during the day when you really can’t do much except dodge in and out of the air conditioned shops and laze around the pool.